4,December 2017 KJMacKenzie5 Comments on DECEMBER 5TH, 1945 MEMORIAL | A day that lives in Infamy! Alongside December 7th, 1942, December 5th, 1945 is also a day that will forever be remembered infamously. Why is that you ask? Because it too was a day of great loss; another senseless tragedy for the country. We remember on that day 72 years ago when 14; World War II veterans; naval aviators and crew, many of them combat survivors, went missing off the coast of Florida. They weren’t lost during a daring raid on some enemy shipping or in defense of some island. No, the war had ended. Instead they were lost during a simple and routine training exercise in a time of peace, in preparation for the next time. Photos Graciously provided by Minerva Bloom and the Naval Air Museum Fort Lauderdale Florida. 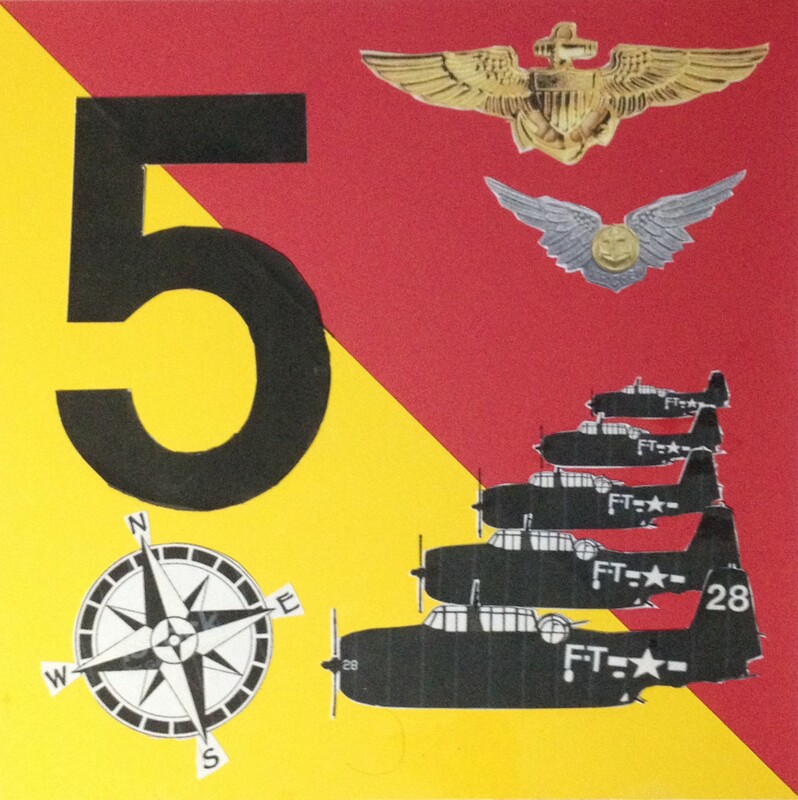 FT – 28 Flight Leader: NASFL Instructor, Lt. Charles Carroll Taylor, USNR. Aircraft: TBM-3D – BuNo 23307. Crew: Gunner George Francis Devlin, AOM3c, USNR. Radioman: Walter Reed Parpart, Jr. ARM3c, USNR. FT – 36 Pilot: Capt. Edward Joseph Powers, USMC. Aircraft: TBM-1C – BuNo 46094. Crew: Gunner Sgt. Howell Orrin Thompson, USMCR. Radioman: Sgt. George Richard Paonessa, USMCR. FT – 81 Pilot: 2nd Lt. Forrest James Gerber, USMCR. Aircraft: TBM-1C – BuNo 46325. Crew: (Only one) Pfc. William Lightfoot, USMCR. That day, Corporal Allan Kosnar had asked to be excused from this exercise. FT- 3 Pilot: Ensign Joseph Tipton Bossi, USNR. Aircraft: TBM-1C – BuNo 45714. Crew: Gunner Herman Arthur Thelander, S1c, USNR. Radioman: Burt E. Baluk, S1c, USNR. FT- 117 Pilot: Captain George William Stivers Jr., USMC. Aircraft: TBM-1C – BuNo 73209. Additionally we remember the 13 crew members of Training-49; a PBM-5 Mariner sea plane that was lost with all hands during the search and rescue operations that day. In the end, though the Navy put a tremendous effort into finding the crews, the worsening weather and darkness of the great ocean proved too much that December. In conclusion, I’d ask that you read the words written below out of respect and tradition for those who made the ultimate sacrifice both in war & continue to do so in time of peace. It is history such as this that needs to shared and remembered. Excellent post! Thanks for this post – I didn’t know about this tragedy. Thanks for reading John. It’s actually the key case to bringing modern day attention to what has been dubbed ” the Bermuda Triangle”. Previous PIN THE TAIL ON THE .50 CAL |Tracking a machine gun. Next Ft. Lauderdale or Bust!